During the development of Arrow Builder APIs, you are often running and debugging your Arrow Builder project locally on your machine prior to publishing. This development flow makes it convenient for debugging, as you have immediate and instantaneous access to console logging. However, accessing your APIs from a local mobile device or a remote mobile device or computer is often difficult and insecure and involves opening ports on your firewall and forwarding incoming traffic to your machine’s IP addresses. Alternatively, you can publish your Arrow app to the cloud, but that is a time consuming process to do repeatedly. In a previous post, I described how Cloud9 can be used to address this issue. Now, we’ll look at another approach. 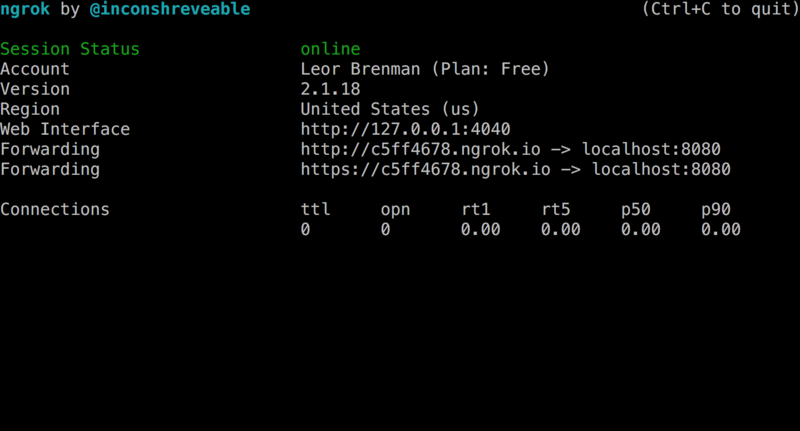 I’ve been using a great service – called ngrok – which creates a secure tunnel to localhost without modifying your network. It’s very easy to set up and use, and the free tier is sufficient for most uses. 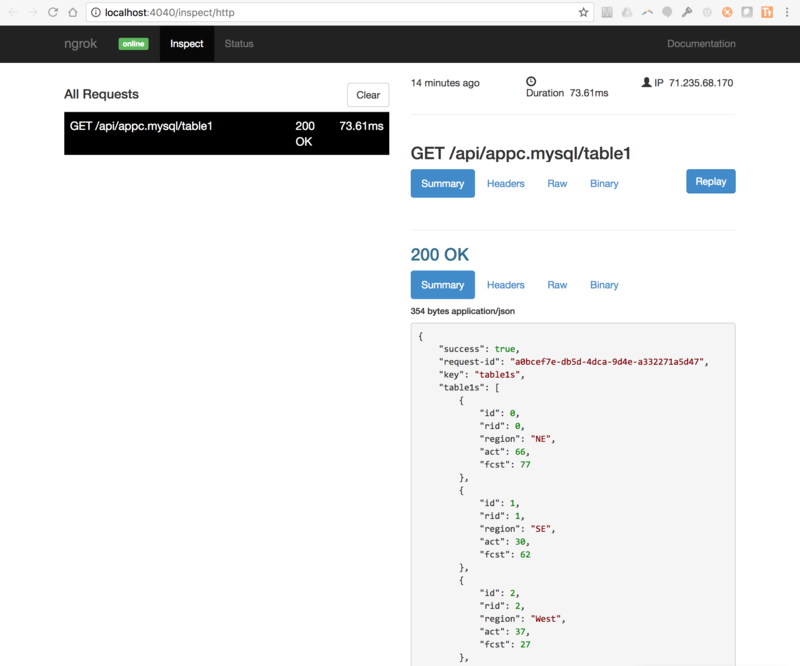 This blog post describes how to use ngrok with Arrow. 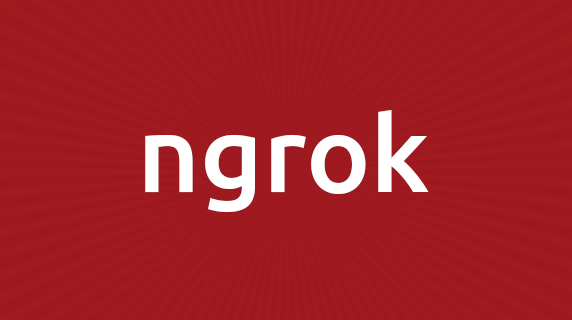 You can now use the ngrok url in your mobile app and provide this url to anyone needing to test your API while you are still running the Arrow project locally.